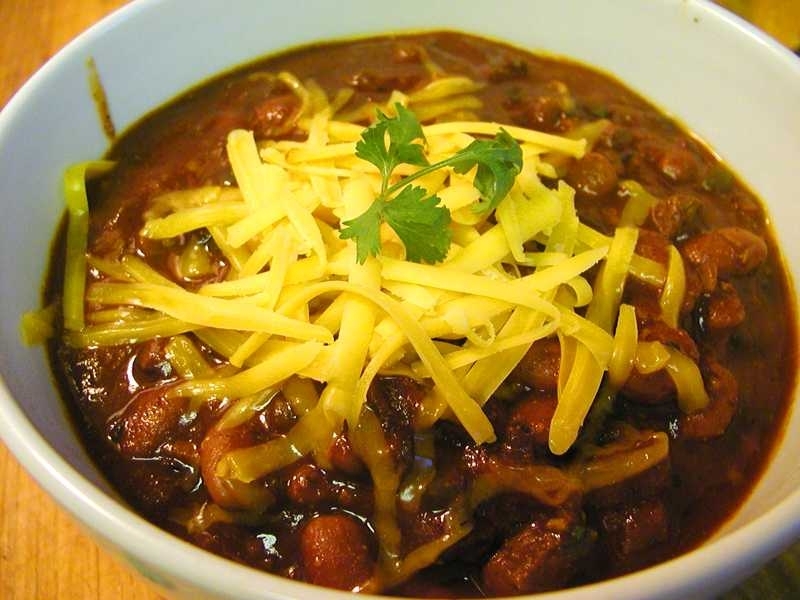 Resurrection Church will Host a “The Great Chili Cook-off” this Friday, February 17! This fun Chili Cook-off is sponsored by local churches with all proceeds going to provide showers for mid-county homeless. They’ll have a chili tasting with live bands and dancing. The menu includes all kinds of chili, cornbread, desserts, and beverages. This will be a great family event – adult tickets are just $20, and children under 12 are free. They’ll also have blind taste tests by celebrity judges, with categories including beef chili, non-beef chili, and vegetarian chili. You can even stuff the ballot boxes for the People’s Choice Awards – they’re selling extra ballots for just $1 each. There will be special honors for the most spirited chili team! The event starts at 6:00 PM and will wrap up around 8:30 PM. This event sounds like a lot of fun, and should be a way to get a great bowl of chili or two! Put in on your calendar and show up for a great family night and help out our large homeless population in the mid-county area. 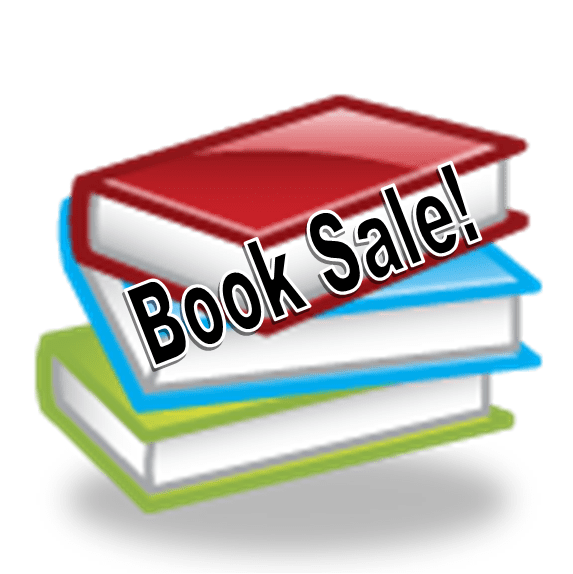 Come on down and check out the Aptos Library Book Sale February 18! Explore their wide ranging collection of tomes from fiction and children’s books, audiobooks and CDs. Their non-fiction offerings include a rainbow of subjects from A-Z: cookbooks, gardening, health & personal development, poetry, and travel among a wide variety of other subject subjects. Hardbacks will be sold for $2 and paperbacks for $1. 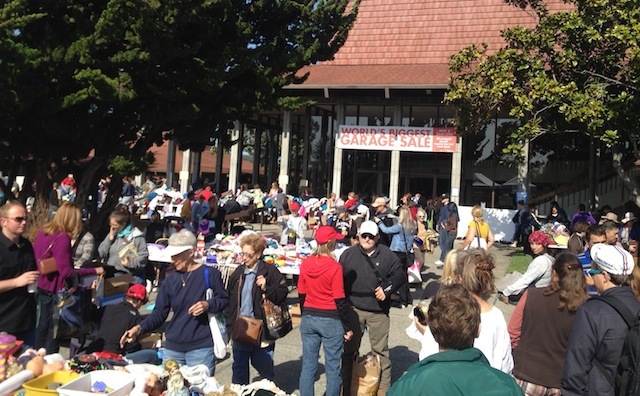 The sale is organized by the The Aptos Chapter of Friends of the Santa Cruz Public Libraries (Aptos FSCPL). Aptos FSCPL is a nonprofit organization dedicated to supporting the Aptos branch of the Santa Cruz Public Libraries, and all proceeds from the sale will go to support the Aptos Library and their various programs. The Live Like Coco Foundation, a Santa Cruz-based non-profit organization dedicated to helping kids grow up healthy and with opportunities to pursue their dreams, has announced the creation of Team Coco — a group of athletes who walk, run and fundraise together to improve the lives of all kids in our community. 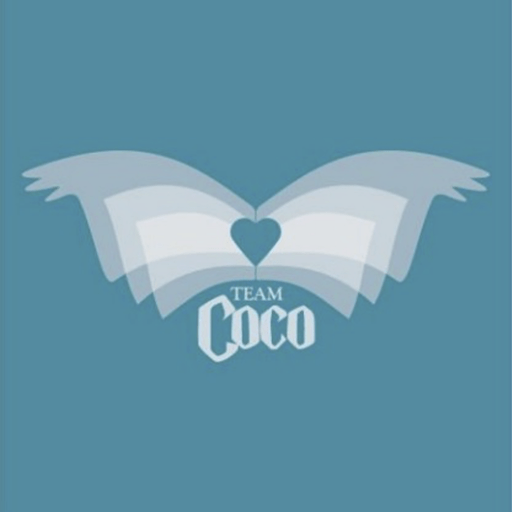 Launching in January 2017, Team Coco has set a goal of raising $50,000 to benefit the Live Like Coco Foundation’s Birthday Books From Coco program and other non- profit organizations that support kids and families. The team hosts a kickoff meeting on Tuesday January 10 at 6 p.m. at the Santa Cruz Running Company at 1664 Soquel Drive, Suite B in Santa Cruz. Registration is $100 and open to adults of all fitness levels interested in making a difference in Santa Cruz County. Kids aged 12 and over may participate if accompanied by a parent or guardian. Team Coco’s coach will create individual training programs for each participant, designed to get every participant across the finish line of a 5K, 10K, half or full marathon by the end of the season in June 2017. To reach its fundraising goal, Team Coco’s members will work together on a number of community events, including a yard sale, a spaghetti dinner, a fun run and more. The LiveLikeCoco Foundation is a 501(c)(3) charitable organization established in 2016 in memory of 12-year-old Colette “Coco” Pavao Lazenby. For more information on the LiveLikeCoco Foundation and Team Coco please visit www.livelikecoco.com. The good folks of the <a href="https://www.facebook click this.com/groups/aptosia/” target=”_blank”>Aptosia Facebook group are organizing a Cash Mob at Caroline’s Thrift Shop on Tuesday, December 15th 2015. It’s a great way to do a little holiday shopping for unique one-of-a-kind and high-quality items such as you won’t find anywhere, and support a great local non-profit business…and hang out with a lot of cool people in our community at the same time! The Mob starts at 4 PM and ends at 6 – but come early! After mobbing Caroline’s, the group will walk over to Aptos BBQ (it’s right next door!) to enjoy some drink specials for Cash Mob participants…and the folks from Aptos Street BBQ will also donate some of the proceeds to Caroline’s as well! The World’s Biggest Garage Sale returns again this year to Twin Lakes Church. It will be held on Saturday, April 25 from 8 AM until 2 PM, and proceeds go to benefit the Second Harvest Food Bank. It’s best to come early because the best stuff will go quickly, and the parking lot will fill up. They also sell fresh hot coffee and a variety of baked goods to keep your fortified as you look hunt among the treasures you’ll find there. 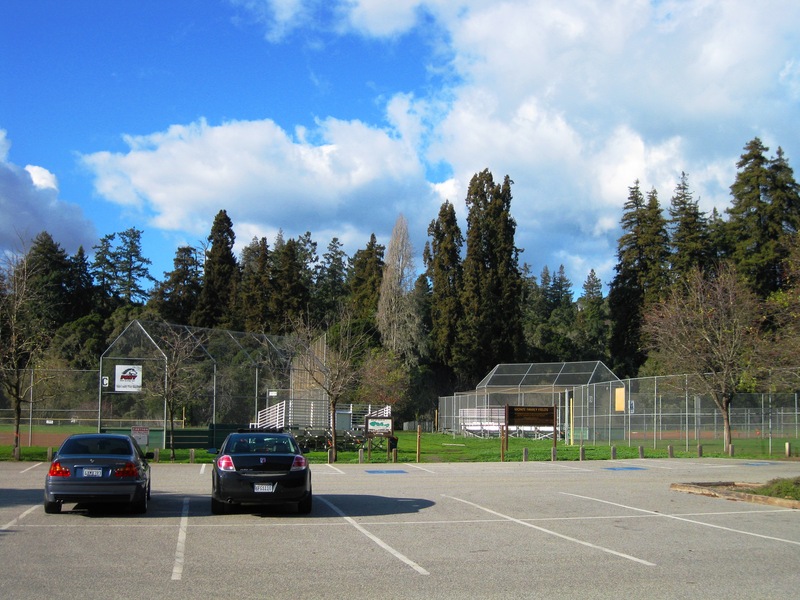 The Polo Grounds Regional Park is used by hundreds of families from Aptos and throughout Santa Cruz county. Countless baseball and soccer games are held in this park, and for years now, there haven’t been proper restrooms for the Polo Grounds. The only facilities available have been some chemical “port-a-potty” toilets. Parents or children needing something cleaner have had to rely on the generosity of nearby businesses and their restrooms when the need arose. Plans have been in the works for years to rectify this situation, and now the project is coming together. The Cabrillo Host Lions Club (which meets in Aptos Village Park) has teamed up with the Santa Cruz County Parks Department to make the undertaking a reality. They have launched a new web site, GoGoPolo.org, to serve as a focal point for the fundraising efforts which will make this possible. 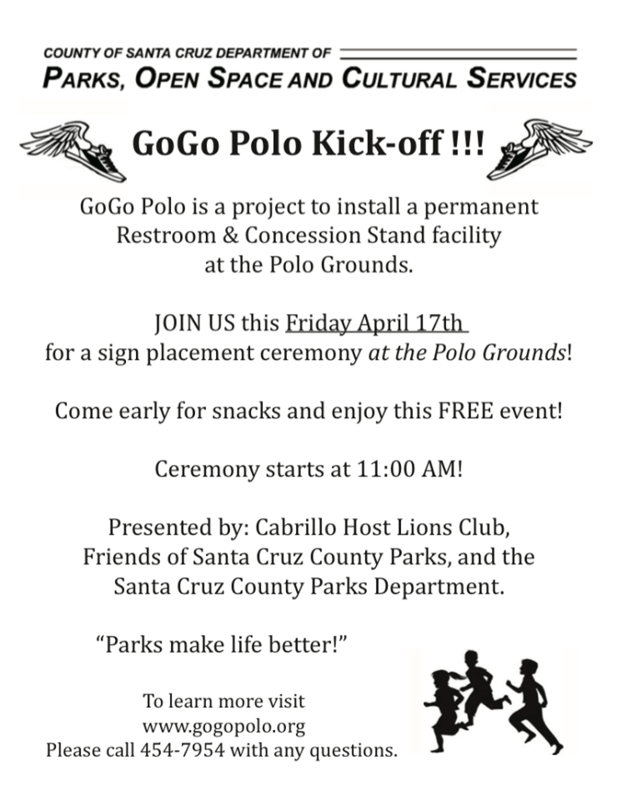 Join the Cabrillo Host Lions, Friends of Santa Cruz County Parks, and the Santa Cruz County Parks Department at Polo Grounds County Park on Friday, April 17th at 11:00 AM. The ceremony will be held in the spot where the new building will be built, between the baseball field and the parking lot. The plan calls for the construction of a building for restrooms which will also house a concession stand. Local businesses have already pledged to provide goods and services. Santa Cruz County itself has pledged approximately $70,000 for the project – but at least an additional $267,000 will be needed to complete the project. The Cabrillo Host Lions Club is seeking volunteers to help with their fundraising efforts – and of course sponsors, both personal and corporate. Please view their fundraising page and make a donation, and spread the word to anyone you know who may be in a position to help. There will be no tickets available at the door, so register early! The festivities include a putting contest (sponsored by Yogurtland! 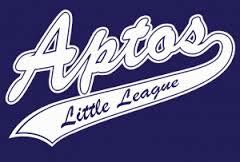 ), a silent auction, and music performed by the Aptos Junior High Rock Band. You can register for the tournament using this link. It’s time again for the annual St. Andrew Preschool Annual Fundraiser. This is the school’s single biggest fundraiser of the year, and consists of two parts: a rummage/bake sale, and a raffle. The rummage and bake sale will be held on Saturday, March 7th from 8:00 AM until 2:00 PM, and will be held in the St. Andrew Church parking lot. They will be selling clothing for the whole family, toys, books, electronics, household items, furniture, and much more – including, of course, a wide variety of baked goods and yummy treats. If you have any items you can donate to the rummage sale, please call 831-688-7095. Raffle can be purchased directly from St. Andrew Cooperative Preschool, or you may contact Sebastian Frey to buy tickets.